A greenhouse means you can garden all year round no matter what the weather conditions might be outside. One can have beautiful flowering plants, tomatoes, fresh greens and herbs and seedlings growing in every season. You will have a lovely, oxygen rich environment in which to enjoy your indoor gardening. You will increase your health and vitality with a continuous supply of fresh greens and food. 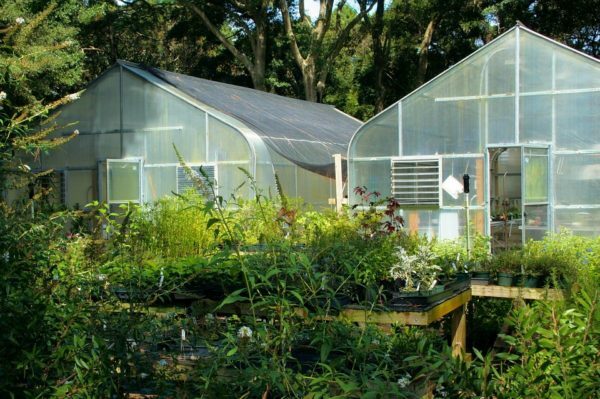 There are many types of greenhouse designs, and you want to choose one that matches your home design or garden layout. A greenhouse can either be built separately away from the house, or designed to attach to one side of your home. Either way, a pitched roof is necessary to allow for proper ventilation, and in northern climates, for allowing heavy snowfalls to slide off easily. 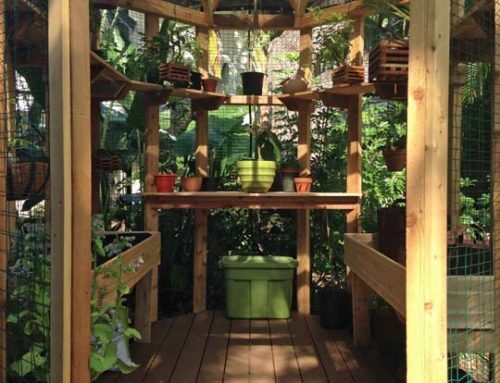 A home attached, or lean to, greenhouse design is ideal if yard space is limited, and provides convenient accessibility to water and electric supply. 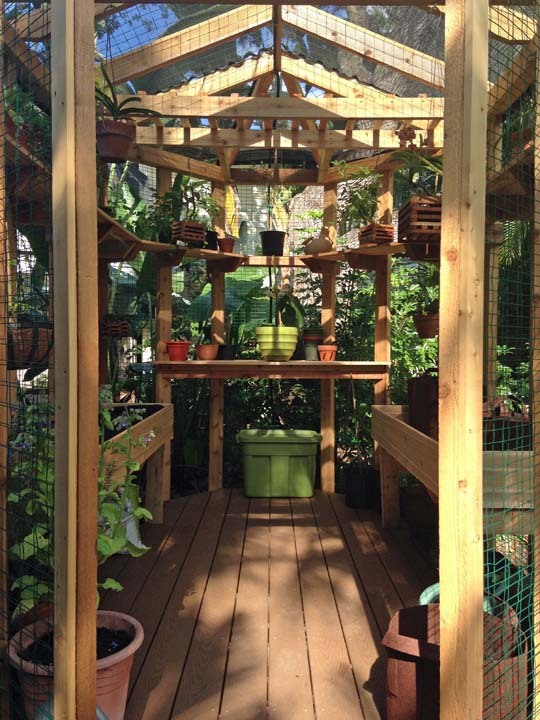 A Traditional Span greenhouse provides the best use of growing space at the least cost. It is built with vertical sides and an even span roof allowing maximum head room in the center. It is designed with kneewalls which prevents access to growing plants below knee level, but this design prevents heat loss in winter. The Mansard greenhouse is best for maximum light with slanting sides, roof panels, a full width door frame, sliding door for ventilation and ample headroom. A Dome greenhouse also allows for maximum light with multi-angled glass panels, as well as offering less wind resistance due to its design. The disadvantage is less headroom around the edge. An Octagonal, or polygonal, greenhouse is often used as a focal point in the garden, and constructed of glass and wood. They have an appealing design, but can be more expensive than other greenhouses of similar size. 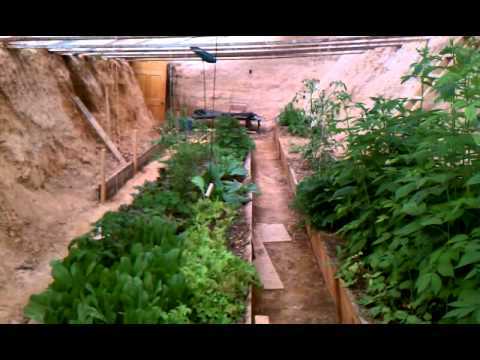 The Lean To greenhouse is constructed of glass and wood against a house or building wall. The advantages of this design is the accessibility to a water and electric supply along with extra warmth and insulation of the building wall. These are ideal for colder, snowy climates for easy access. A Hoop greenhouse is small, mobile and easy to build. It is typically made from metal framing and plastic sheeting, but ventilation, heating and headroom are limited. It is primarily designed to extend growing seasons rather than wintering plants. 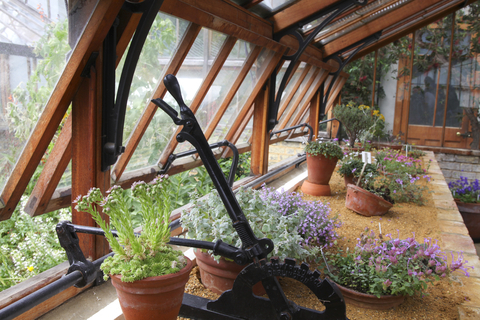 The Conservatory greenhouse is designed to save energy and requires special features. It is built against a dark wall that acts as a thermal mass and radiates heat. It is twice as long as it is wide with angle roof panels, uses mirrored surfaces to reflect light, double glazing and efficient insulation. 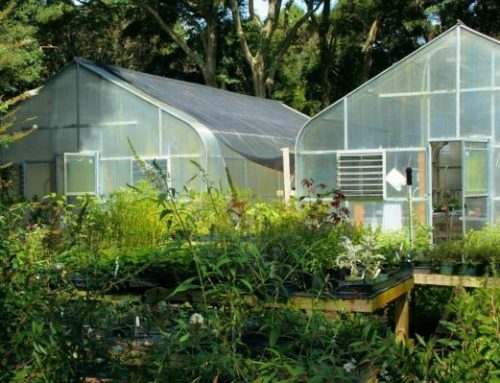 A Passive Solar greenhouse is becoming very popular. 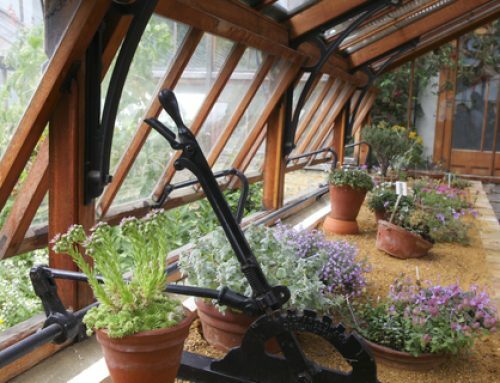 This greenhouse is designed with a south facing glass wall, uses the sun for heat while active solar venting and fans keep it cool. These are moderate cost to build, and inexpensive to maintain. You can buy a greenhouse kit, or design and build your own. Consider first the size, the location and suitable type for your needs. If building your own, examine your material options. If using inexpensive glass, you need a good ventilation to control the internal temperature. Clear fiberglass is more durable than glass, but more costly. Plexiglas is more costly than fiberglass, but will last longer. 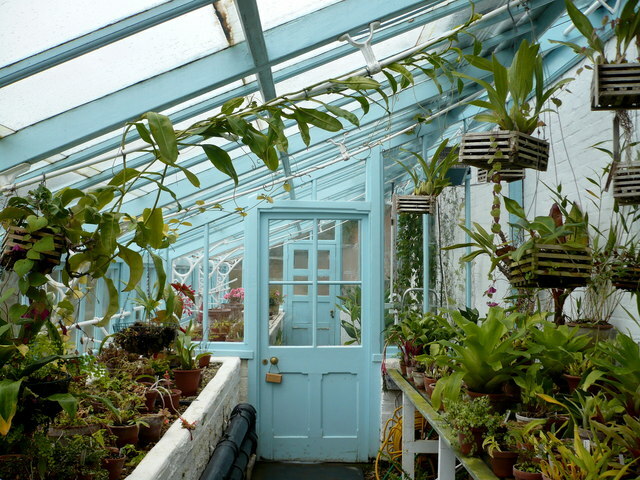 Visit some greenhouses in your local area for ideas and tips. Try to get the largest size greenhouse your money can buy so you do not end up disappointed with limited growing space.